If a wedding is not properly planned months before the ceremony, there will be certain crucial aspects one might miss. However, having a wedding planner and Wedding Planning Checklist would ensure that such problems are taken care of. 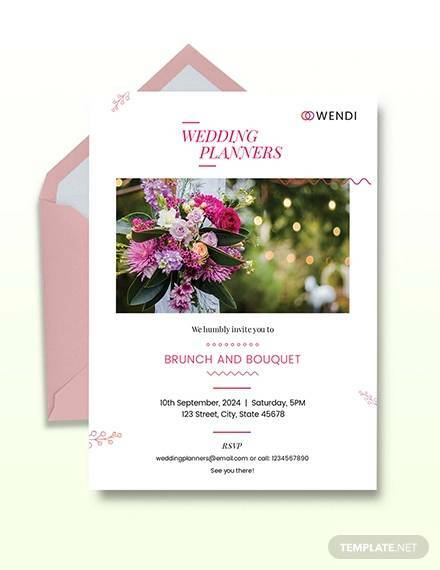 Any wedding planner template offered by us, ensure that the plans that are kept in mind for the wedding are noted down and the plans are progressed successfully. 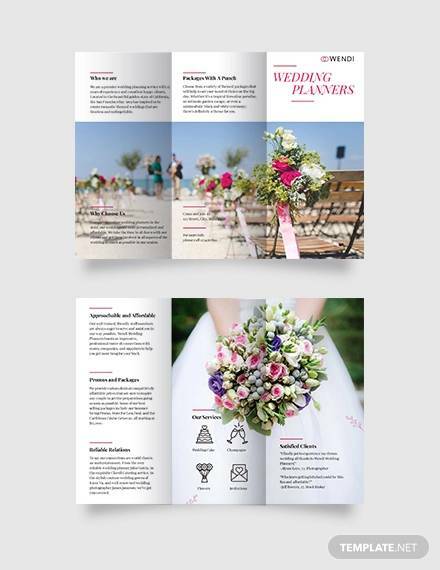 Download a wedding planner template PDF, PSD or MS word after reading from different templates and selecting the right one. 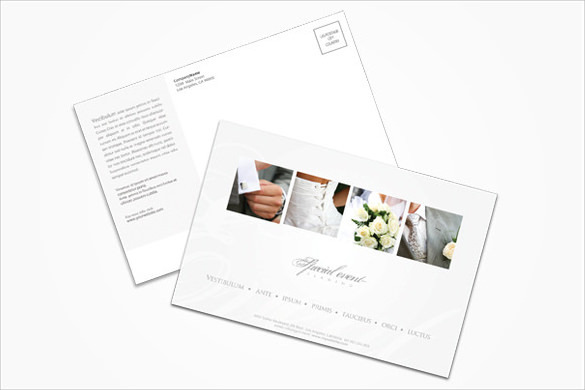 With our templates in hand the wedding plan will go accordingly without a chance to miss any precious thought or event. 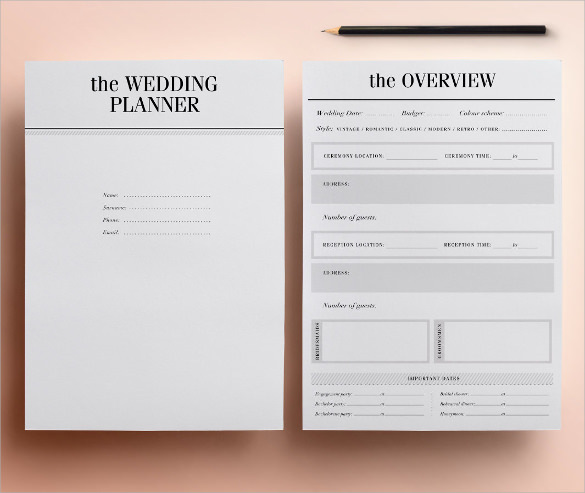 This is an attractive wedding planner template and if you are, a wedding planner and looking for something beautiful to present to your client then you must use this template to create a good proposal for wedding planning. 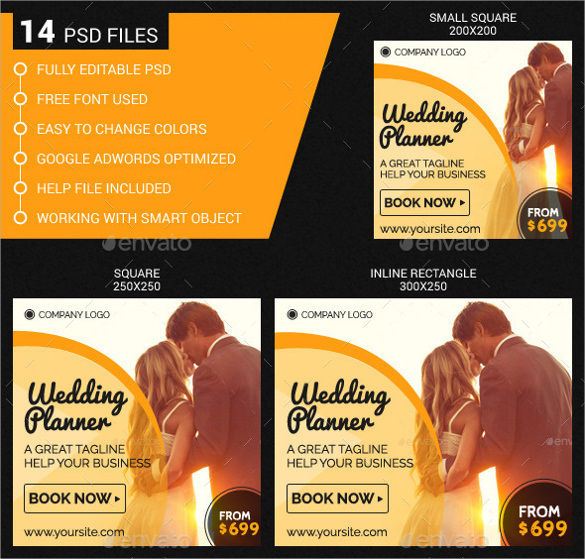 There are 12 PSD files in this template, which you can edit according to your content. 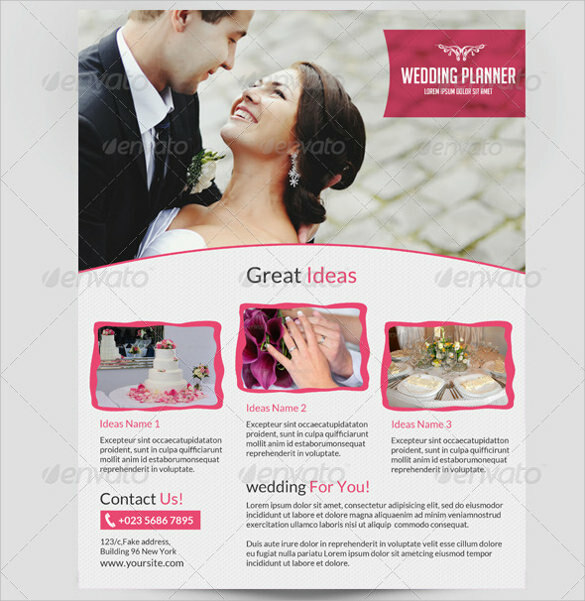 The template here is yet another beautiful wedding planner template. This is in form of a diary, which notes all the details about the wedding from fixing the date and venue to the departure of bride and groom for the honeymoon. 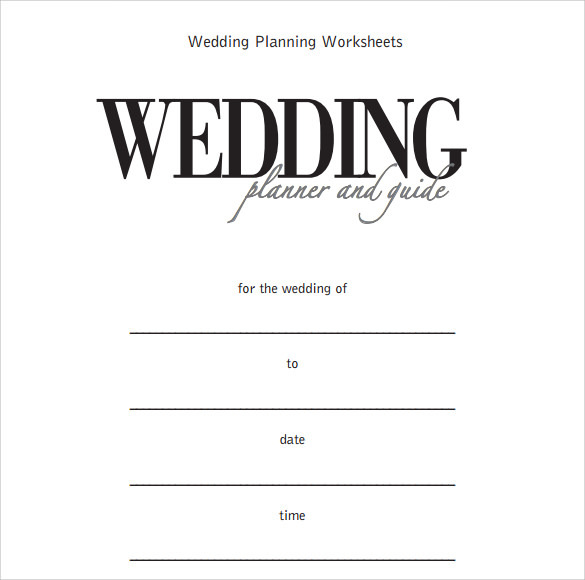 For a wedding planner this is a great tool, which will help him/her to manage the event effectively. 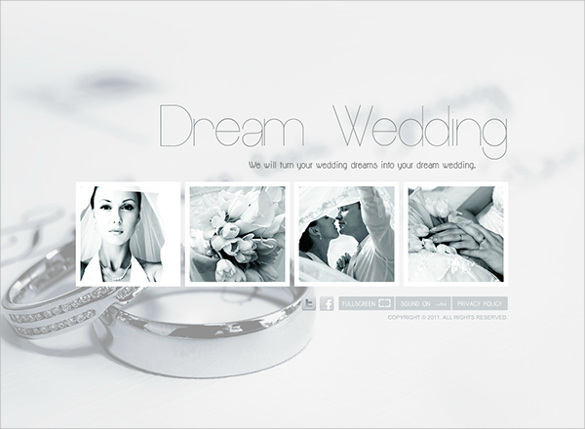 This is yet another beautifully designed template for wedding planner. 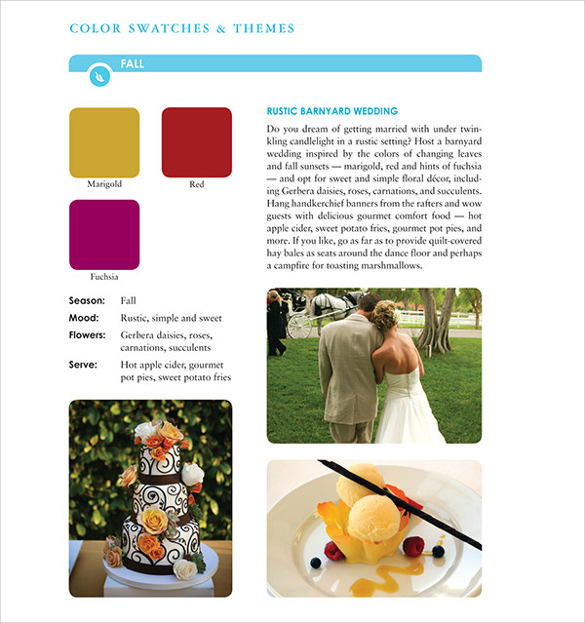 The template contains beautiful images on the first page and there are some creative new ideas for the wedding also mentioned here. 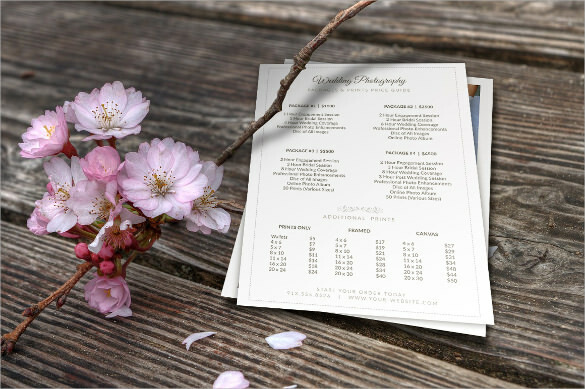 These types of personalized wedding planning template will help clients to imagine the wedding day more effectively and will help the planner to get the deal. 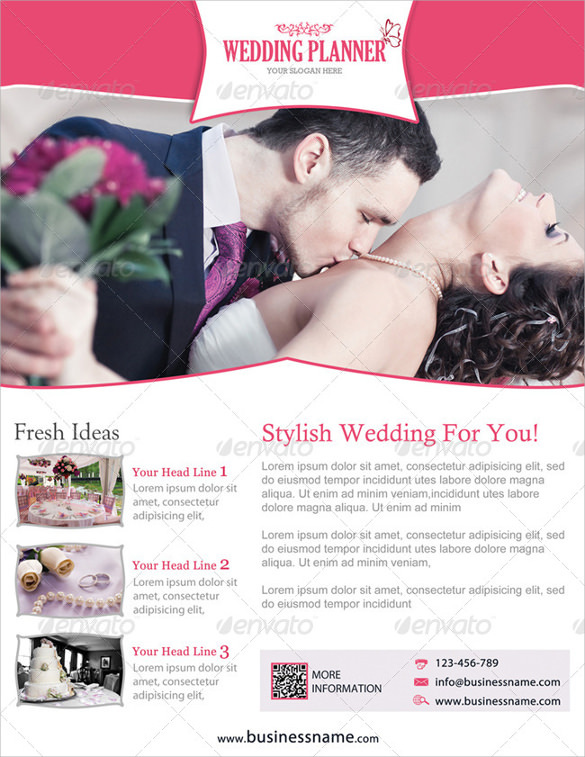 This template is very good for making a tri-fold business proposal for wedding planning. 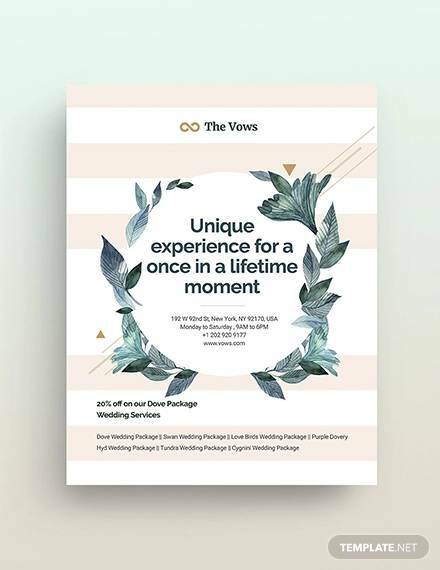 These types of business brochures are in trend these days. 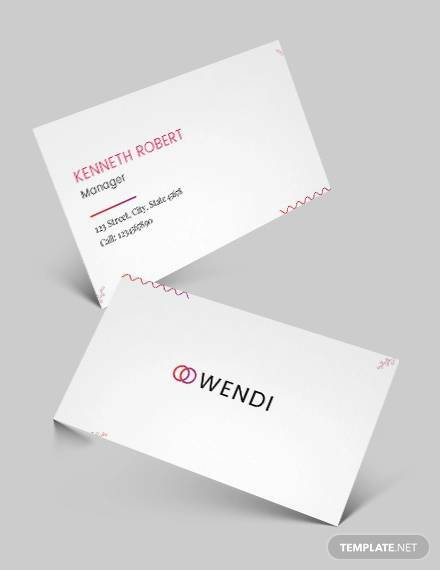 This template is available here in PSD format so it can be customized according to you requirement. 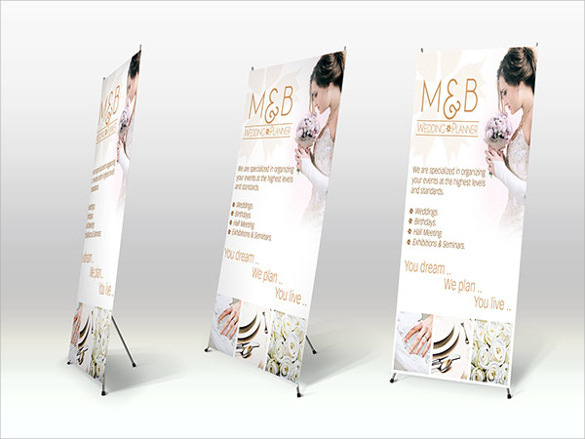 A good business flayer plays an important role in getting business from the client. 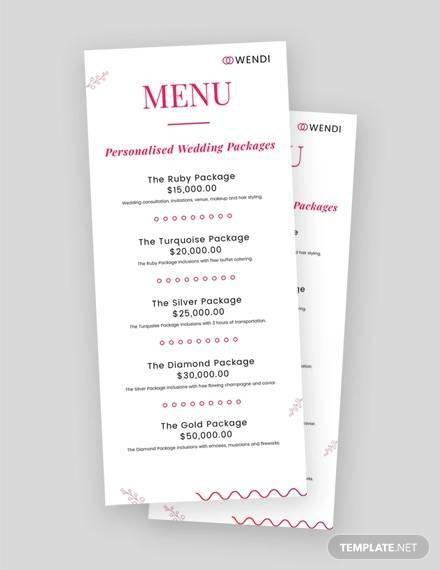 Why We Need Wedding Planner Template? 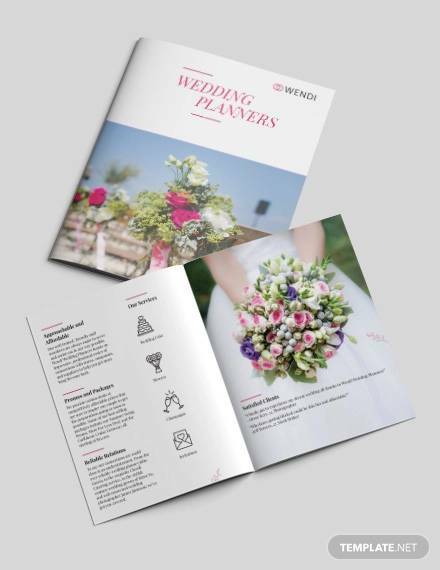 Wedding planner is a business tool to get the deal done from the client and it must design carefully as it reflects the creativity of the wedding planner. 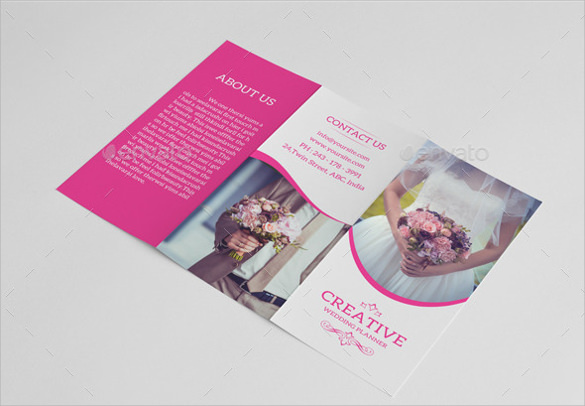 Templates given here are designed by experts to help wedding planner with their business brochures and flyers. 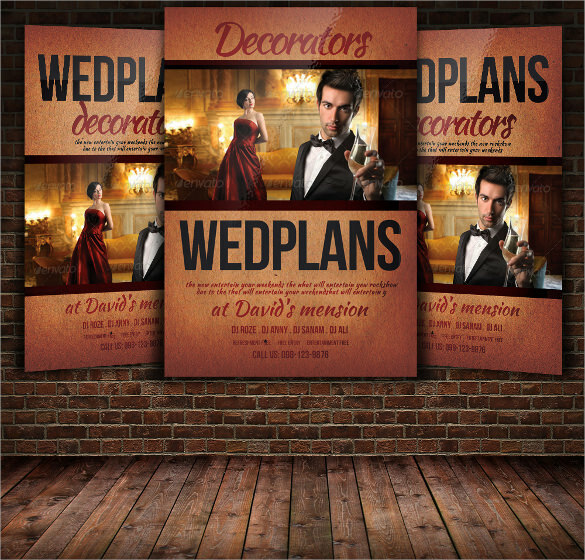 When We Need Wedding Planner Templates? 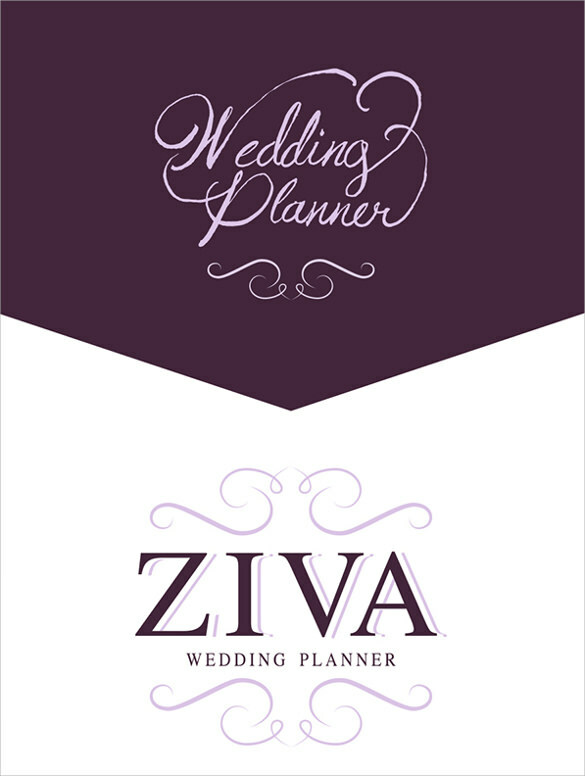 Wedding planner is required to present to the client while giving the presentation of the ideas for his/her wedding. 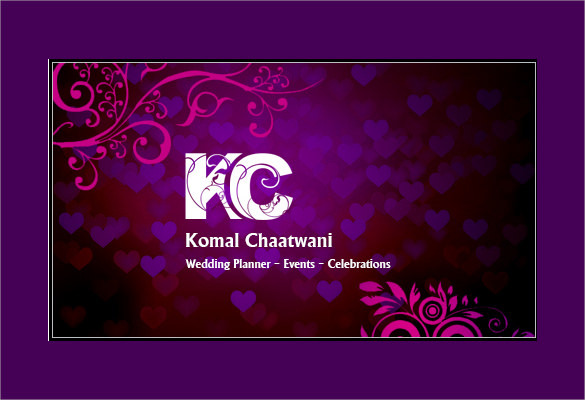 A wedding planner also required during the entire event to check the tasks if they are completed or not. 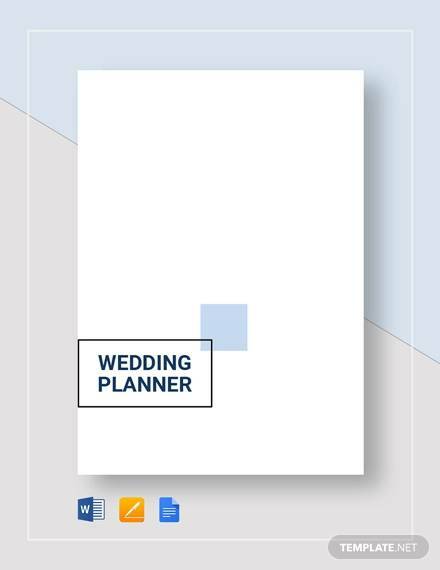 A good wedding planner always carries the planner with him while meeting the prospective client for the wedding planning. 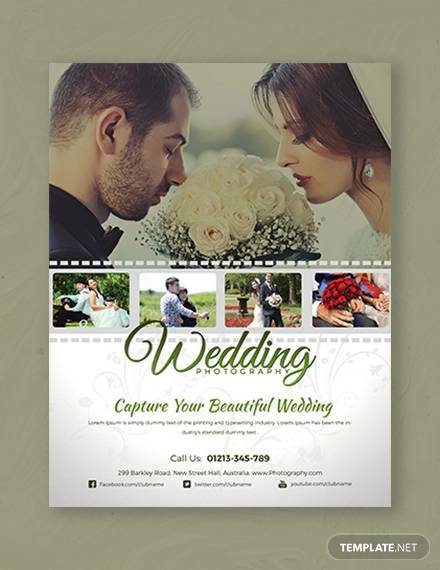 Flayer and brochure related to wedding planning are required to send to the prospective clients so that they can invite you for the discussion for their wedding. 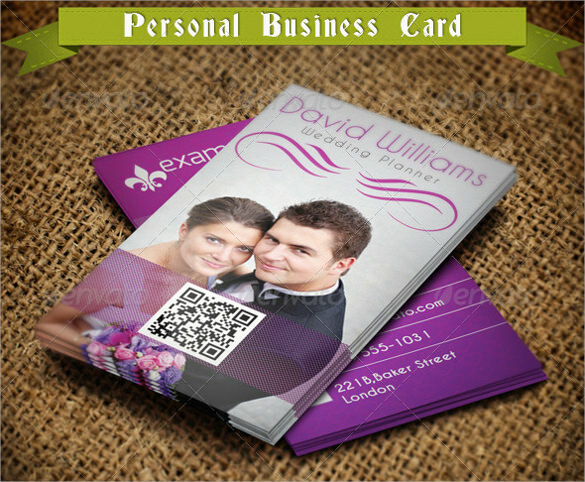 It is a good business generation tool, which is necessary carry thing for any wedding planner. 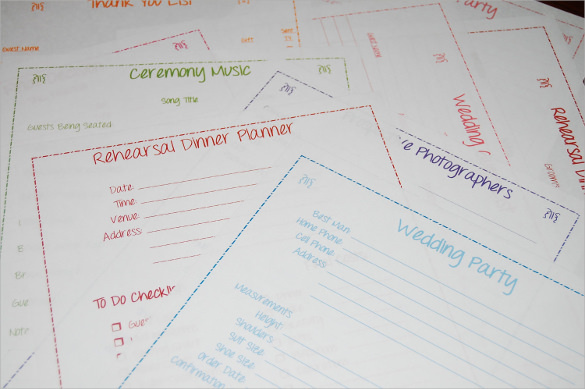 How These Wedding Planner Templates Will Help You? There are many templates given here for free download. 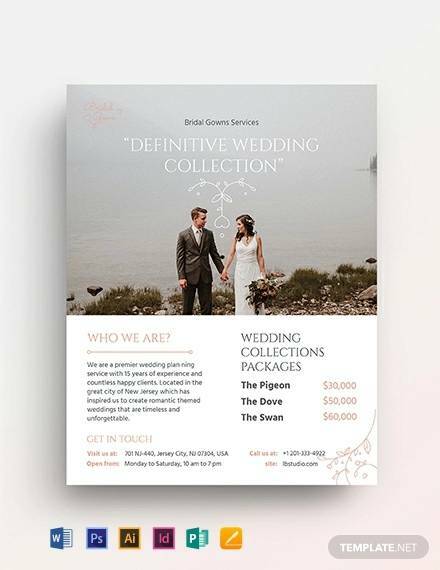 So if you are into wedding planning business and looking for some excellent template for the flayers or brochures for your business then you can download and use from the templates given above. 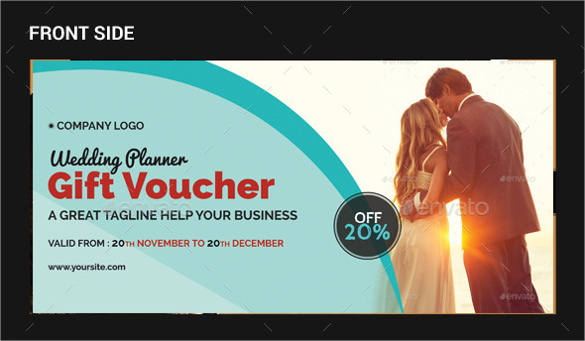 An effective planning template always helps the wedding planning expert to secure the good business deal and it displays his/her expertise in wedding planning. 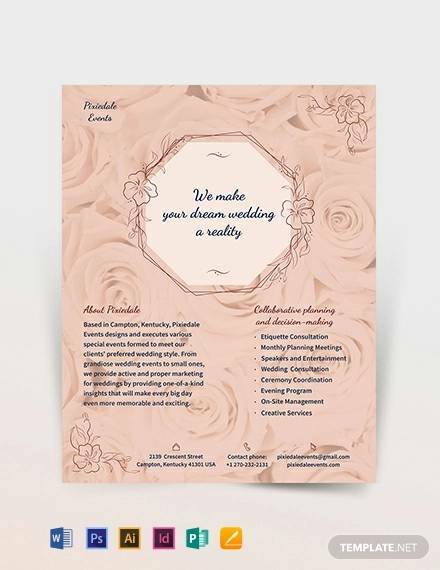 Therefore, to get maximum business and to highlight the best of your skills in wedding planning you can use any of the given templates from above list.